The drug company is following Pfizer’s lead and floating its animal-health business. Investors are clamoring for the steady growth that rising pet spending brings, which could value the unit at $20 bln. This opportunistic move is just the prescription to boost Lilly’s returns. 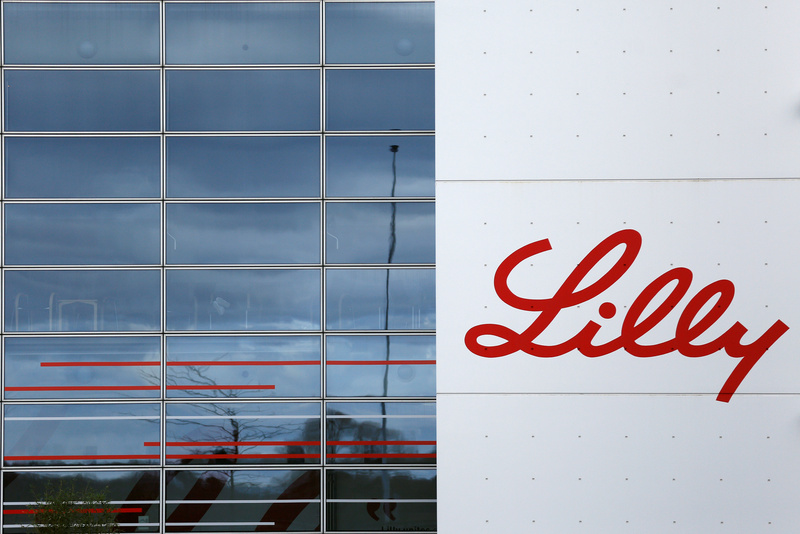 The logo of Lilly is seen on a wall of the Lilly France company unit, part of the Eli Lilly and Co drugmaker group, in Fegersheim near Strasbourg, France, February 1, 2018. Picture taken February 1, 2018. Eli Lilly said on July 24 it would sell a stake in Elanco, its animal-health unit, in an initial public offering. The stake is expected to be less than 20 percent. The drug company will continue to consolidate Elanco, which accounted for nearly 14 percent of group revenue in 2017, in its financial results, but plans to eventually divest its remaining shares in a tax-efficient transaction. Eli Lilly also reported better-than-expected quarterly earnings, thanks in part to demand for diabetes drugs Trulicity and Humalog. Excluding items, the company earned $1.50 a share, compared with analysts’ consensus estimate of $1.30, according to Thomson Reuters I/B/E/S.